Caergeiliog Windmill - on the Isle of Anglesey (Ynys Môn) in North Wales. This windmill was within walking distance of the toll house in Caergeiliog. It was demolished to make way for a bungalow. 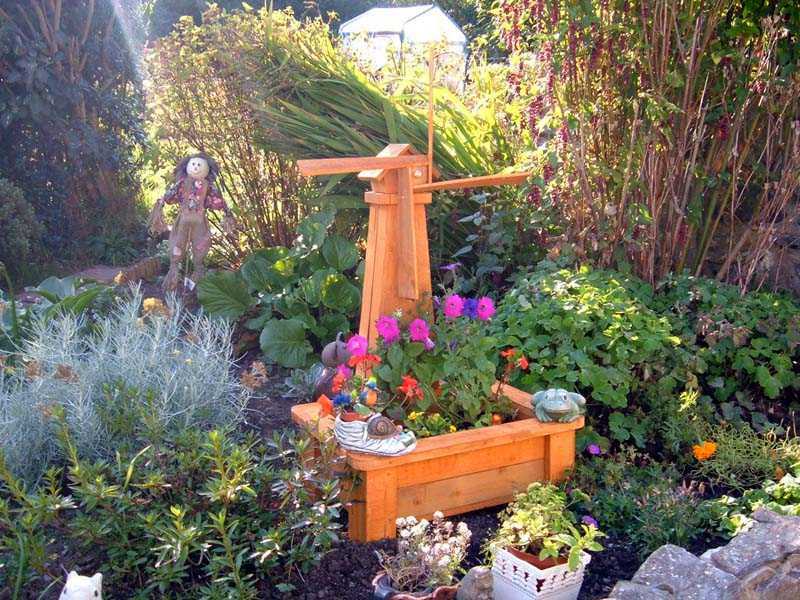 The above image of a windmill is from my garden, and will be used when no images of the actual mill are available. Update: I am told there are still remains of this mill, but as i am abroad I don't have a chance to check it out at the moment.